Crystal forest is among the most inventive and creative game by the WMS software developers. The setting of the game is made on a blue forest and it will take you to a magical and mystical world. The fantasy-themed slot machine is made with 25 paylines and 5 reels. It is ideal for players who love fairytales and winning huge jackpots. The antiques, sounds, and colours used in the design keeps the player hoping for more. The rules of the gameplay are straightforward. Start by choosing the number of lines to bet on and the amount of money you need to place on each payline. Your win increases when you make a higher bet. The coin values in this slot range between $0.01 and $5.00. The player can, therefore, bet with a minimum of $0.25 and a maximum of $125 per spin. Visit the dashboard and use the controls to set your bet. A winning combo is formed by landing three matching icons on the reels. 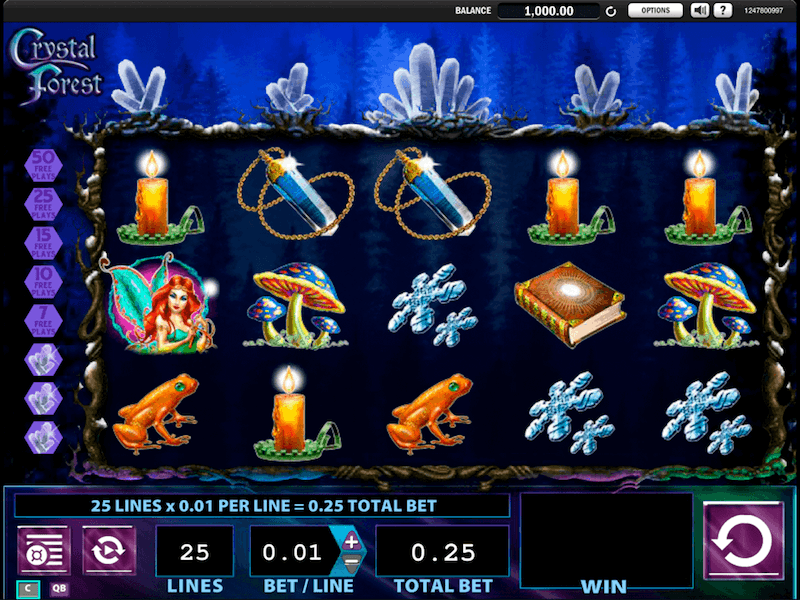 The lower value icons in this casino online slot are a candle, toadstools, a frog, and snowflakes. The higher valued icons are the jackpot icon, a crystal on a chain, a purple-hued crystal ball, and mystical looking books. Some icons can, however, form a paying combo as one or when mixed. They are a wolf, dragon, fairly, a goblin and a unicorn. The game has an RTP of 96%. 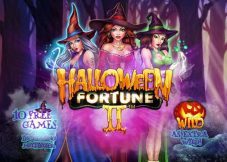 Crystal Forest slot machine has two bonus features which are the free spins and cascading symbols. An animated tree acts as the wild and it substitutes all other icons but the jackpot symbol to form a paying combo. 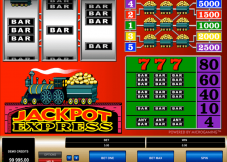 The jackpot icons are paid with the maximal indexes when they form a combination. The cascading symbols are among the players’ most favourite feature. Symbols forming a winning combination explodes and new ones cascade from above. The new icons can form a winning combo thus increasing the players’ chances of winning. The free spins bonus feature is activated when a player gets four cascades consecutively. Four, five, six, seven and eight cascading wins awards the player 7, 10, 15, 25 and 50 extra spins. Free spins can be re-triggered by getting four or more cascades during the bonus round. The cascading reels and fantasy theme makes the game quite appealing to gamers. 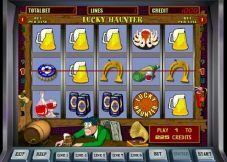 Enjoy this slot machine for free or for real money on online casinos through your PC or mobile devices. Get a series of cascading reels and be sure to win big. 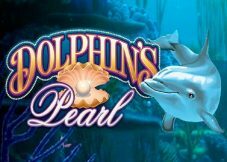 The non-progressive jackpot amount a player can win in this game is 3750 coins.